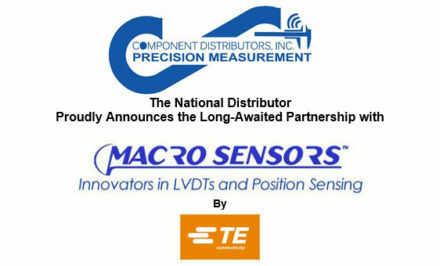 CDI News | CDI Precision Measurement Introduces TruPosition Probes!!! CDI Precision Measurement Introduces TruPosition Probes!!! 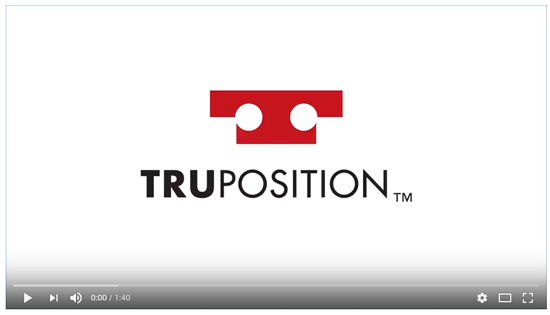 Click here to watch a video and learn more about TruPosition Probes. 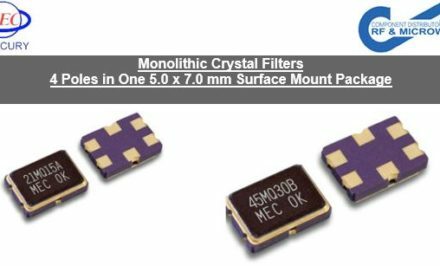 Digital TruPosition Probes: Our Digital TruPosition probes are perfect for applications that require multiple hole-location checks with a single probe. Dual LCD displays integrated directly into the handle allow these probes to accurately collect data with or without the use of a data collector. 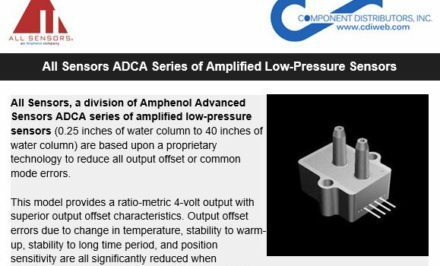 The digital TruPosition probes also allow a single probe to be used with multiple gages adding convenience and cost effectiveness. 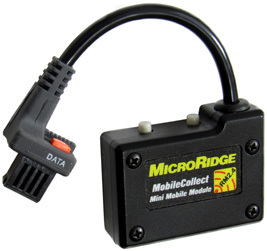 Need to collect data from your TruPosition Probes? CDI has the answers! 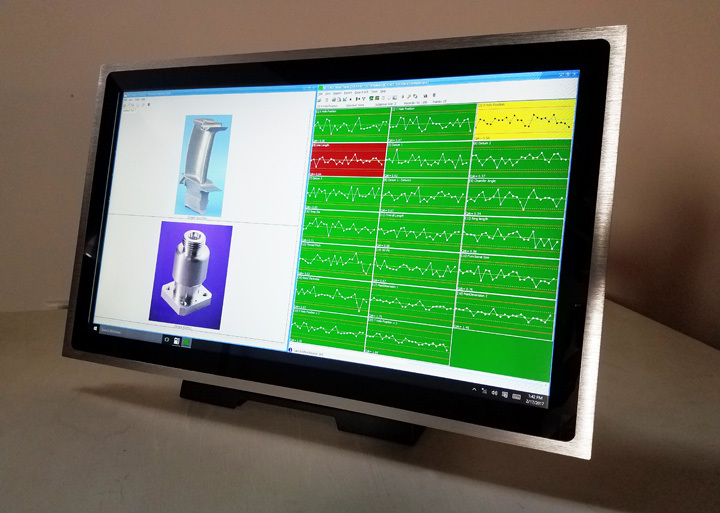 With the help of Microridge Wireless Transmitters, and the world’s finest Data Collection Kiosk, we proudly offer the complete Data Collection Solution for True Position Metrology. GCP-1 Desktop Data Collection Kiosk. 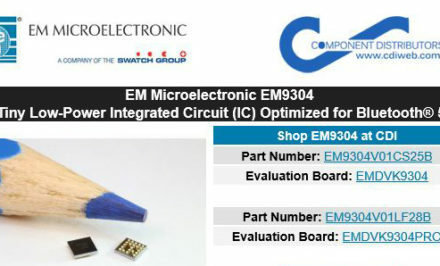 For meticulous measurements where both speed and accuracy are critical, Component Engineering supplies a comprehensive line of gages and fixtures. Our leading product, the TruPosition Probe, gives you fast, easy and intuitive measurements that you can customize based on your needs. The TruPosition Probe, with our 3rd Axis Probe, probe blocks, SPC triggers, indicator adapter and many other accessories, allows you to measure hole positions and surface data quickly and intuitively, even in hard-to-reach areas.